FairLifts arranges a variety of helicopter solutions for companies and individuals in Seward, AK. 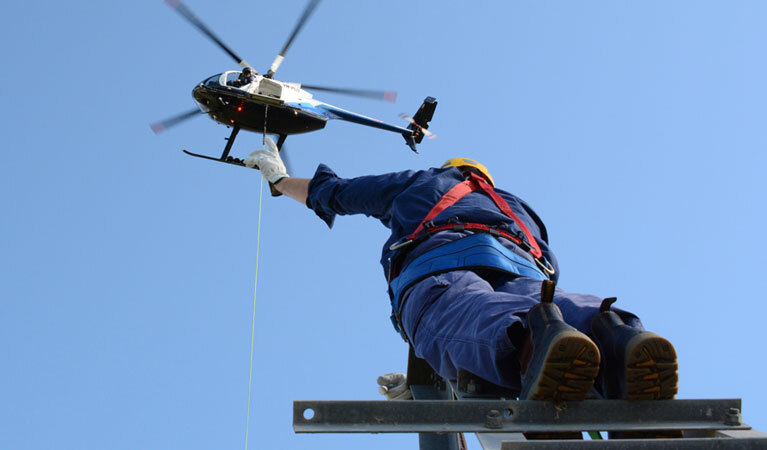 Select from a comprehensive catalogue of services, including heavy lift helicopters, aerial cranes, pipeline inspections, or executive charters. Our expert agents will ensure your business and personal needs are met. 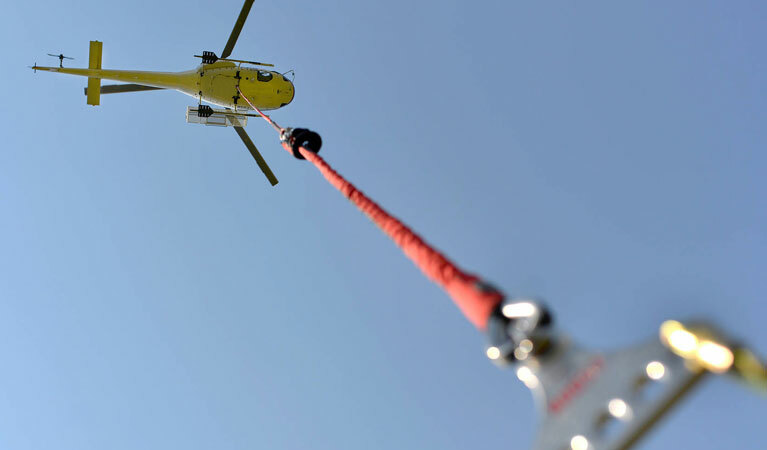 A global leader in professional arrangement of helicopter lift services, operators we work with offer affordable and timely solutions to your helicopter lift demands. They also provide personalized executive services, such as business charters, game day shuttles, and private tours. Your personal helicopter charter concierge will walk you through the reservation process to outline all the details or your helicopter lift project and ensure that it goes off without a hitch. Seward, the ninth most profitable fishing port in the United States, is also a busy tourist town. With a population of only 2700 spread across 14 square miles, Seward is an industrial area, as well as nature preserve. Home of the the Railroad and Aurora Energy Services and the USCGC Mustang, as well as the Mount Marathon Race, the Kenai Fjords National Park, the Exit Glacier, the Alaska SeaLife Center, the Seward Spring Break Up Festival, the Seward Music and Arts Festival, and the Balto Film Fest, Seward has more activity than most towns twice its size. Whether it’s assisting its companies with their heavy lift and inspection needs, transporting executives into town on business, or providing charter service to tourists, FairLifts reserves dependable and professional helicopter solutions. Local operators can provide a variety of construction solutions, such as heavy lifting, air crane services, aerial oil and gas assistance, and a host of other construction related services, such as freight and cargo transport to and from a construction site. Whether it’s lifting a welder or a replacement part or machine to the top of a high installation, heavy lift helicopters are essential for many construction operations. From transporting digging machinery or concrete facilitations to placing girders or large stone structures, helicopter lifts provide invaluable assistance for large scale construction projects. 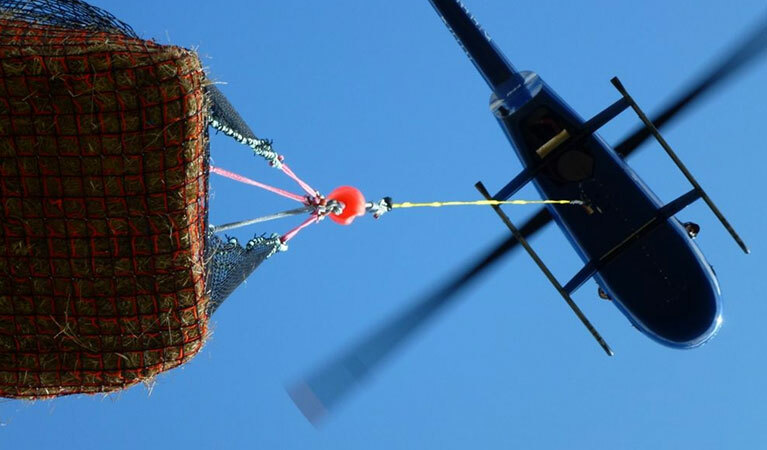 FairLifts has helicopters ready to reposition for search and rescue missions in the Kenai Fjords National Park, Chugach National Forest, and all around the Resurrection Bay coast. By providing fast and safe transport to area hospitals, such as Providence Seward Medical Center, FairLifts' network of emergency helicopter operators guarantees you are afforded immediate care when you need it most.